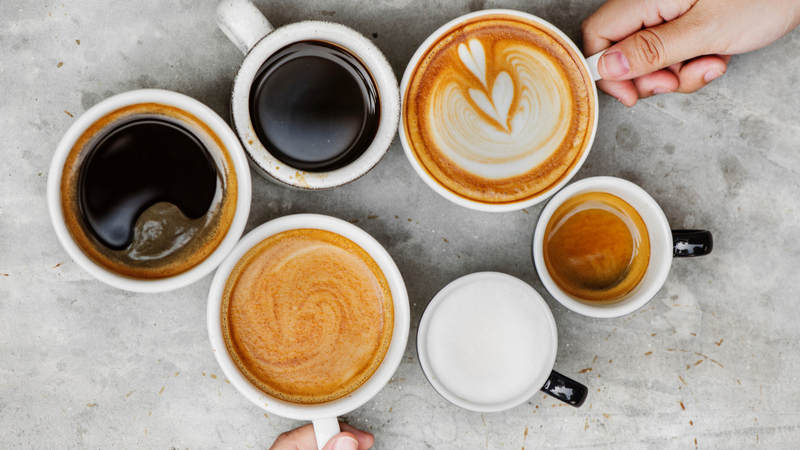 We all love to head to the coffee shop for informal meetings, and these meetings often lead to tax-based questions from clients. They’re the perfect place for meetings; great coffee, tasty snacks and a relaxed atmosphere. It’s no surprise that a large number of business meetings taking place in such establishments, with business owners meeting prospective clients to discuss business over a Cappuccino. As these meeting become more and more commonplace, we find that the we get the same question from clients; can I claim tax relief on coffee shop expenditure? The short answer is no, at least where it would be classed as business entertaining. HMRC class business entertainment as being ‘the provision of free or subsidised hospitality or entertainment offered to a customer or potential customer’. Therefore, the purchase of a coffee for a customer would be classed as hospitality and therefore, would not attract tax relief. Some people feel that the current rules are unfair and have argued that, the purchase of a coffee in a coffee shop is the equivalent of hiring space for a meeting and that the cost of a meeting at a local coffee shop is a lot less than renting a meeting room or office. This unfortunately falls outside the current rules and would not attract tax relief. Under current guidance, when a receipt shows beverages being purchased with or without snacks, HMRC will not grant tax relief and will be on the lookout to ensure that such expenditure is not allowed when computing the taxable profits of the business. It’s not all bad news though, as under certain circumstances VAT can be reclaimed and tax relief obtained when holding staff meetings / appraisals out of the office at a coffee shop and tax relief may be available in respect of expenditure on subsistence or staff entertaining (subject to satisfying certain criteria). The rules around some of these scenarios can be grey. Please speak to us if you need any advice on the tax implications of entertaining or holding meetings outside of your usual place of work.